Reckeen ADB-100 ® is a professional audio standard in your Reckeen Studio! 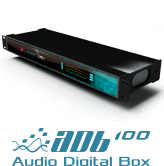 With its built-in Audio Link interfaces, this device can be installed directly in the studio as well as on the stage. The use of RJ 45 cable and Audio Link technology enables transferring all inputs and outputs stream to greater distances (with a single RJ45 cable). 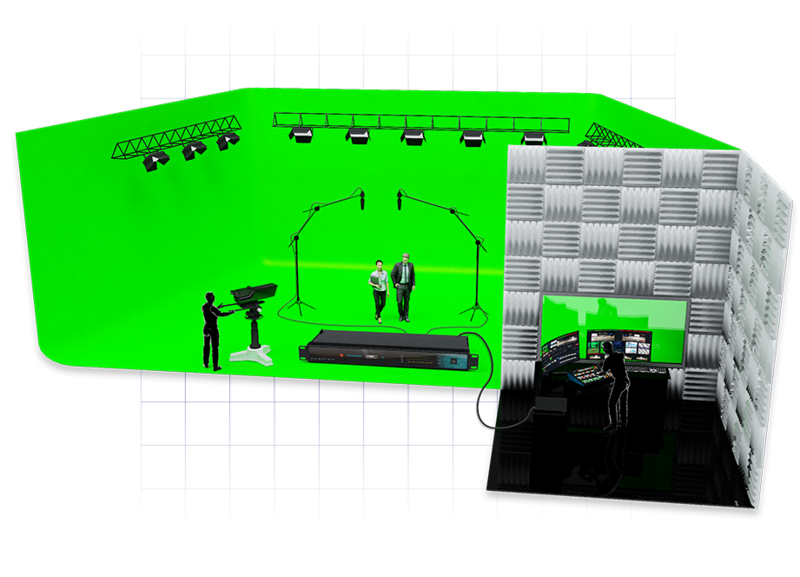 This enables you to separate a recording studio from a closed and acoustically insulated director’s room in which the Reckeen Studio 3D or Lite station is installed. The sound transferred digitally from ADB 100 device through RJ 45 connector maintains the highest quality and avoids noise.